Jon Z & Enrique Iglesias release new single "Despues Que Te Perdi"
Jon Z is an upcoming artist and writer signed with Boy Wonder's Chosen Few Entertainment. 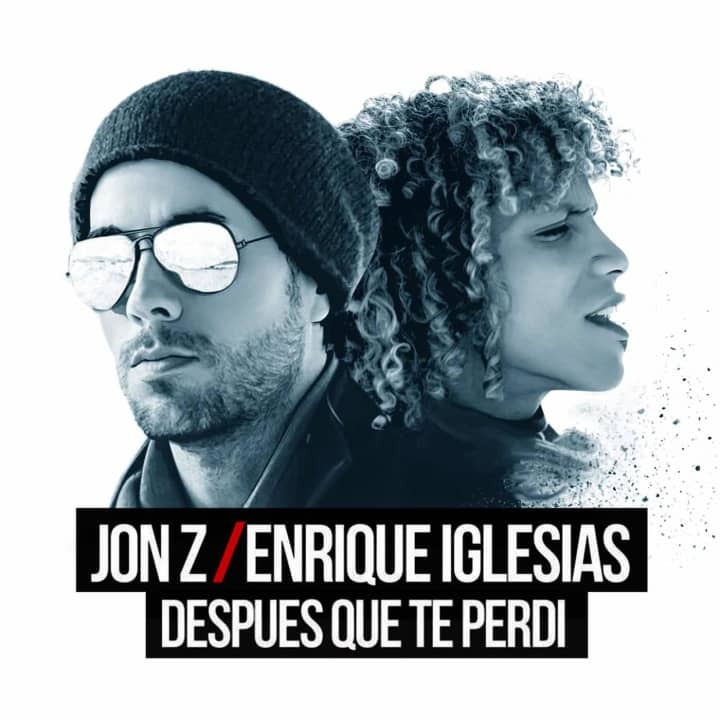 We're excited to announce Jon Z has dropped a new single "Despues Que Te Perdi" which features Spanish pop legend Enrique Iglesias. Jon Z's music is usually geared more toward Latin trap and the duet with Enrique Iglesias definitely gives the song a more uplifting feel. There's an accompanying music video for the song which you can check out below.